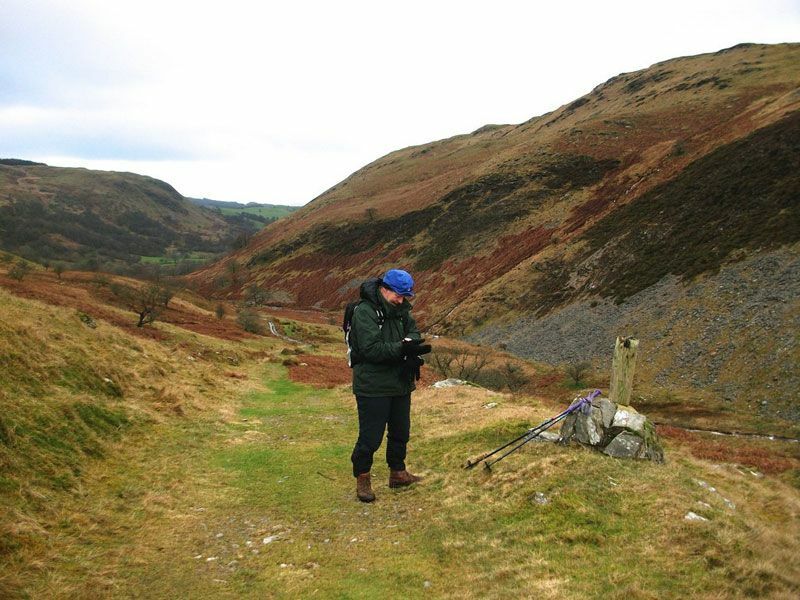 surrounded by stunning Welsh countryside. 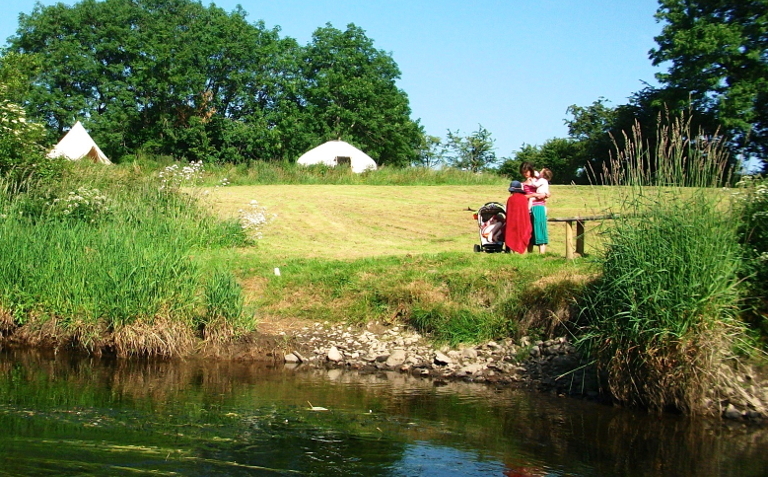 A tiny, tranquil campsite on the banks of the Teifi, just outside Lampeter, Ceredigion, West Wales. 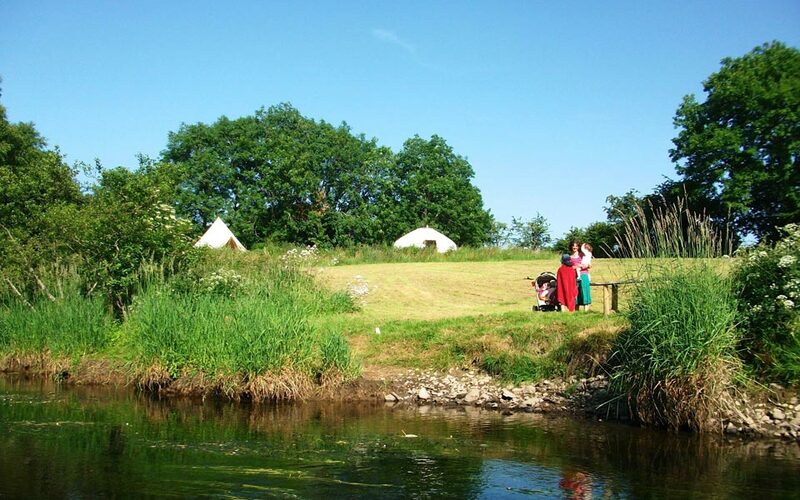 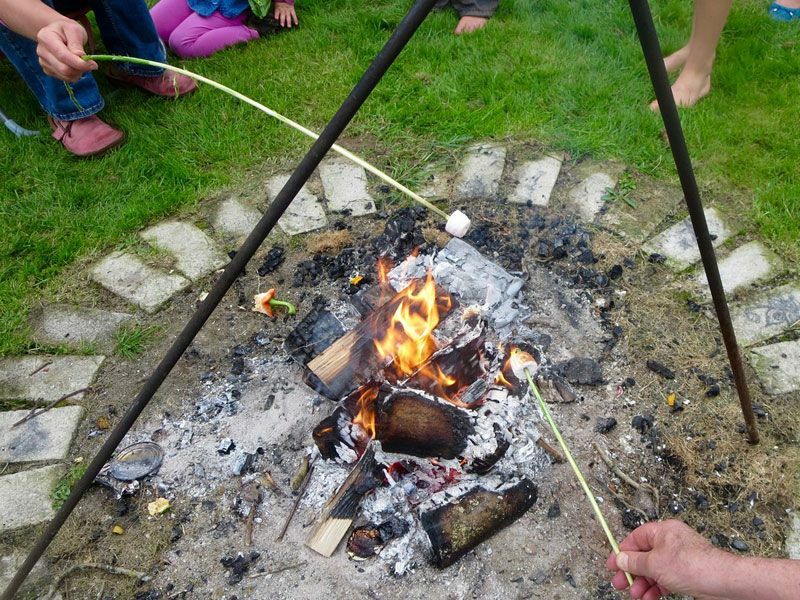 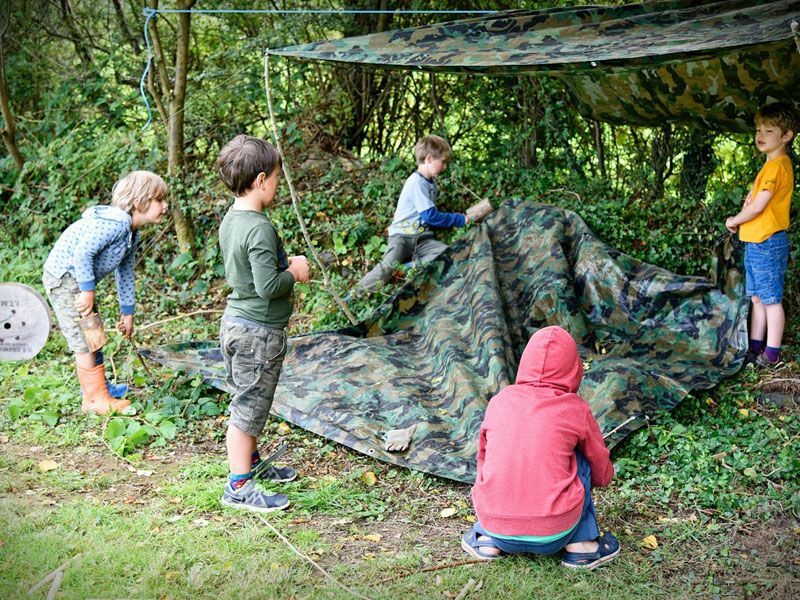 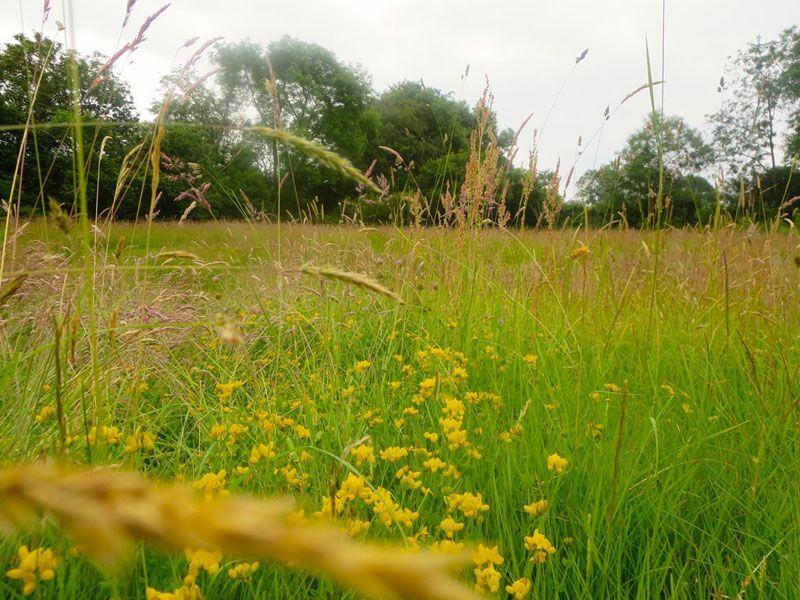 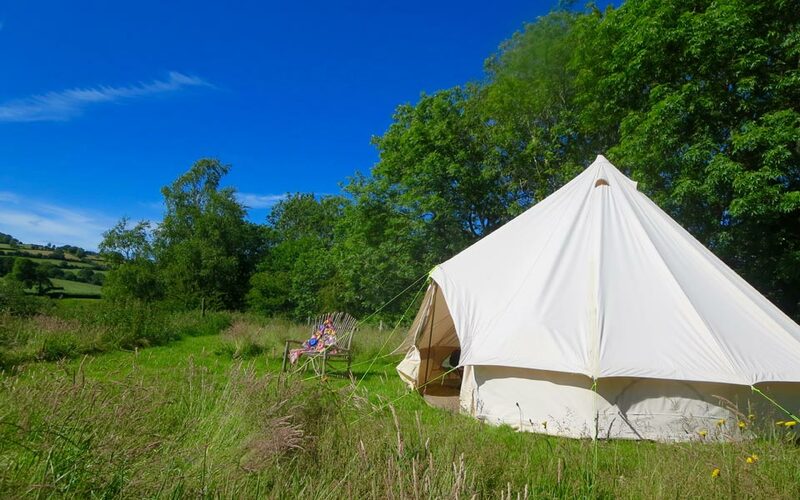 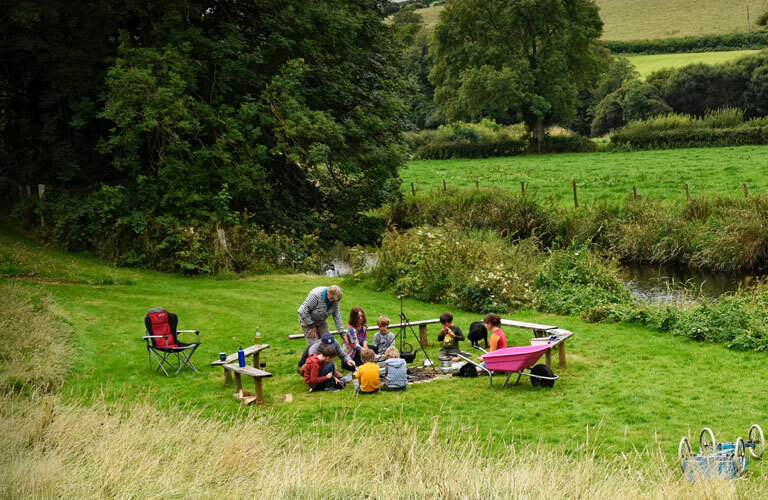 Pitches for 6 large family tents in a riverside meadow, surrounded by stunning countryside. 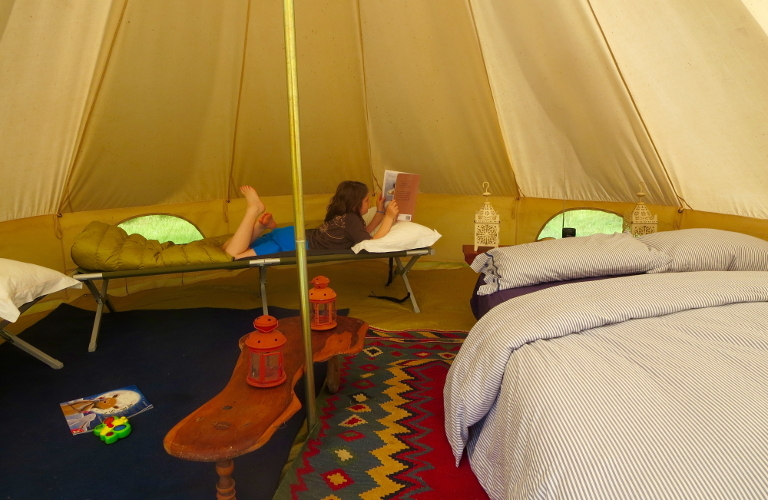 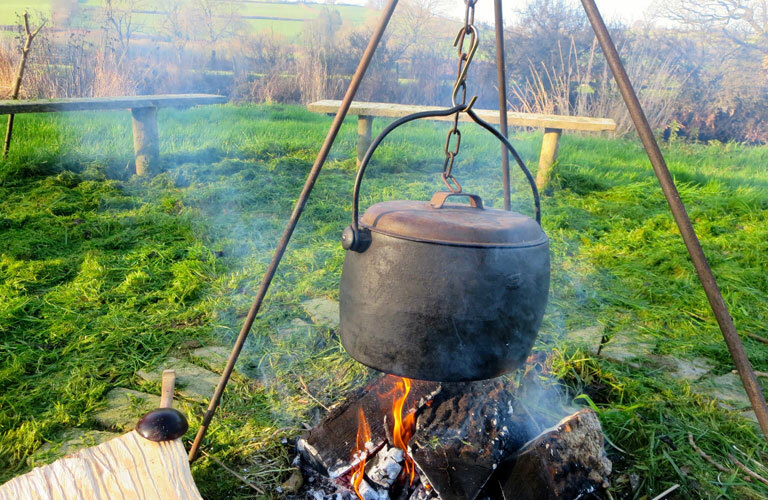 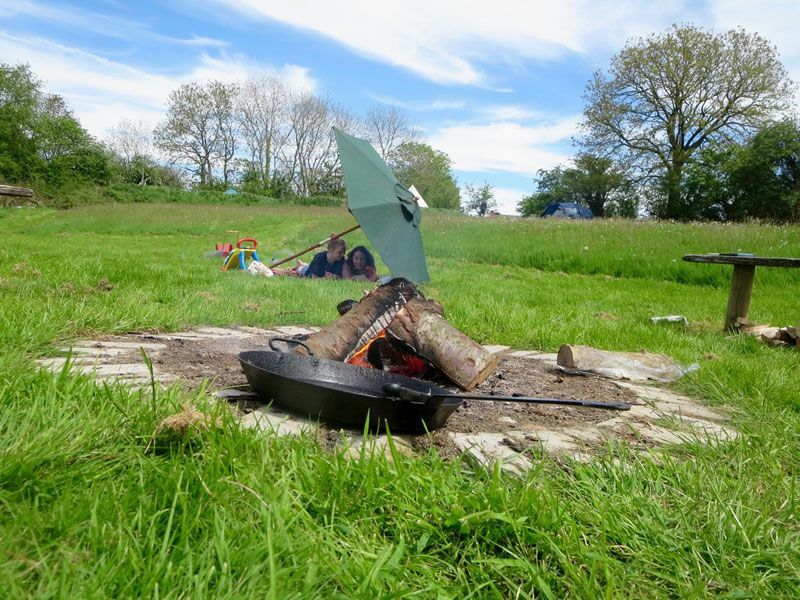 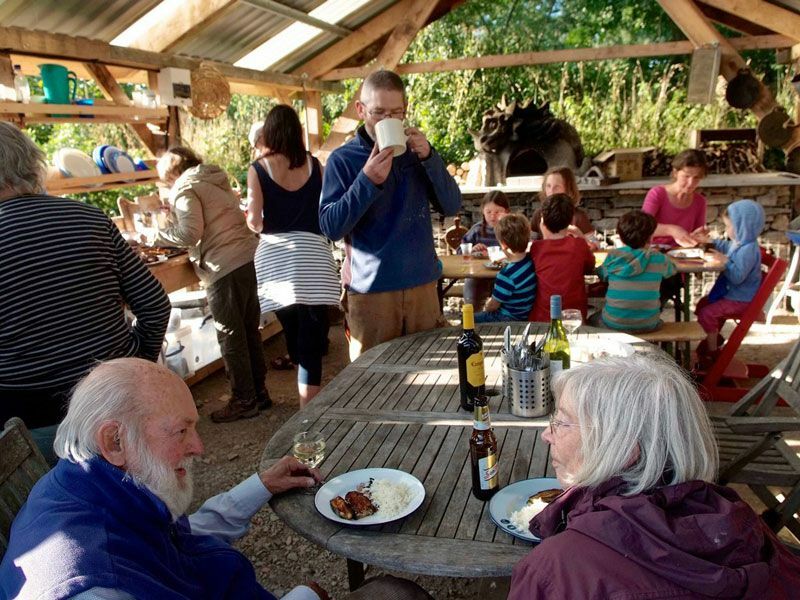 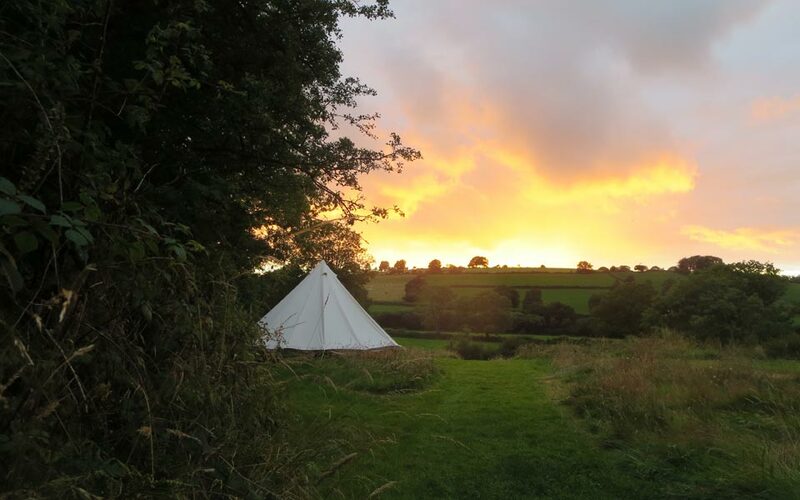 We have glamping tent and a fully equipped outdoor kitchen for those without their own kit. 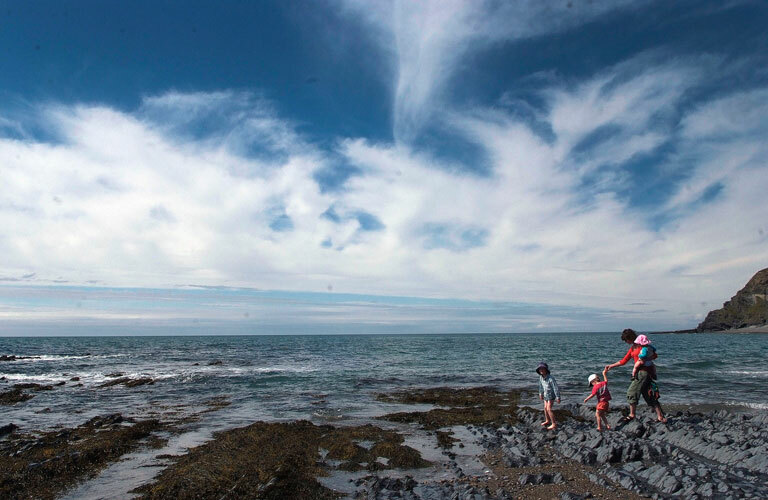 West Wales is relatively undiscovered, the spectacular Ceredigion coastline is 12 miles away, relatively untramped mountains, forests, lakes and rivers all within a few miles of the site.